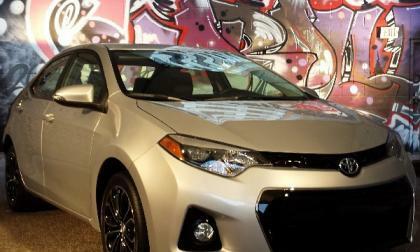 Only one sub-compact made it onto Kelley Blue Book’s small car “Best Buy Award” list of finalist. 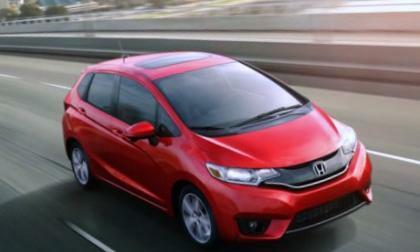 Is Honda’s all new Fit the best car choice for you? 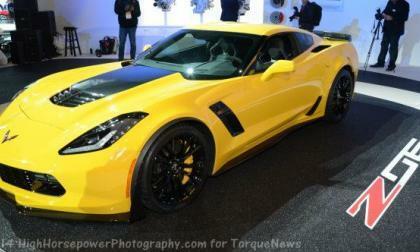 One of the first owners of the 2015 Chevrolet Corvette Z06 recently faced every supercar owners dream when the 650 horsepower LT4 motor failed internally during the recommended break-in procedure – an experience with the owner was quick to share with the enthusiast community at CorvetteForum.com. How to dress your Jaguar XF for success! Jaguar wants to match the sophisticated lifestyle you lead. The possibilities seem endless when you wrap yourself in luxury; Jaguar invites you to dress the XF the way you want. Read more about How to dress your Jaguar XF for success! With no lack of competition coming from the small car classification, Kelley Blue Book picks 2015 Honda Civic as “Best Buy” for 2015. Civic may be the best small car buy in North America. 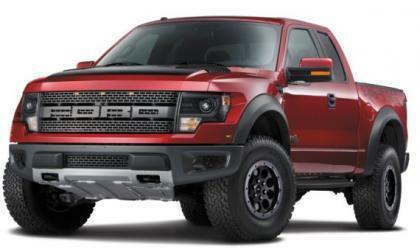 The automotive world has been discussing possible engine options for the 2015 F150-based SVT Raptor, and while a built up EcoBoost seems like the most obvious choice, some readers insist that Ford will use the 6.2L V8 from the current Super Duty lineup. Toyota’s New Year’s resolution? 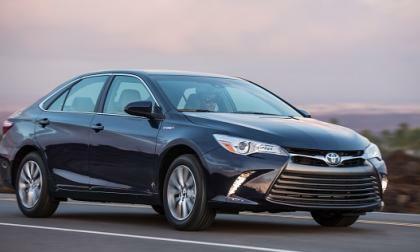 Make Corolla, Camry, and Avalon the top selling vehicles in their segments. 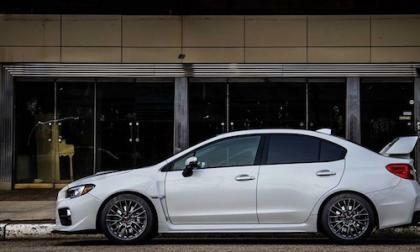 The 2015 "Ali Afshar ESX STI" Special Edition Subaru is arriving now at participating Subaru dealers across the country. 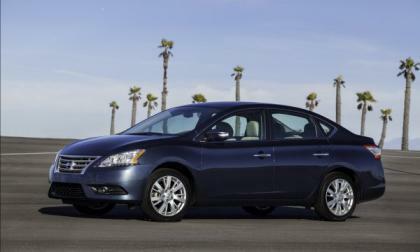 The 2015 Nissan Sentra sees little change in its price structure from 2014, though the lineup of trim points has been simplified to only six. 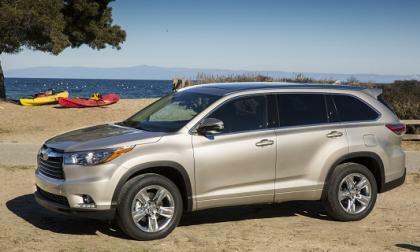 KBB picks the Toyota Highlander as the Best Value in its mid-sized SUV class. Are Subaru Forester owners the most financially astute of all SUV shoppers? The new 2015 Subaru Forester ranks #2 on the list for vehicles that retain their value. 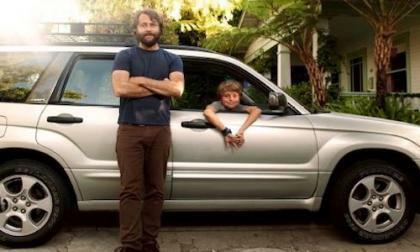 Are Forester owners more financially astute? Read more about Are Subaru Forester owners the most financially astute of all SUV shoppers? 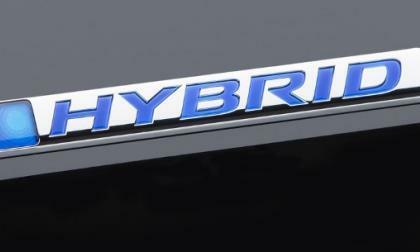 We’ve watched Hybrid sales tank this year as Honda retired Insight, discontinued Acura ILX Hybrid and disappeared Acura RLX. 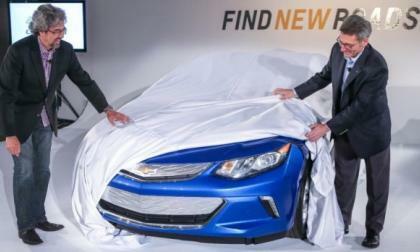 Has cheap gasoline stalled hybrid car and light truck sales in North America? 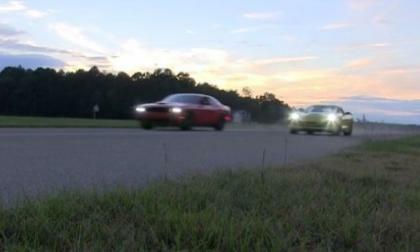 A video surfaced online recently showing two journalists drag racing in a 2015 Dodge Challenger SRT Hellcat and a C7 Chevrolet Corvette Stingray and when the 707hp Challenger only beat (and didn’t destroy) the 460hp Corvette, the clueless masses took to the internet to claim very conspiracy theories but there is a very simple reason why the Mopar muscle car didn’t annihilate the Vette. 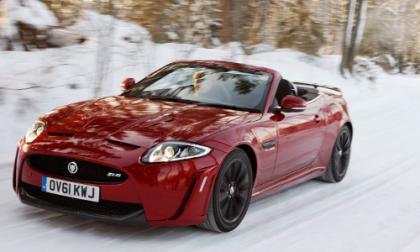 Extreme testing is just the beginning of how Jaguar is testing their cars today. Quality and reliability are not just catch phrases used by Jaguar; they are words that exemplify the brand. 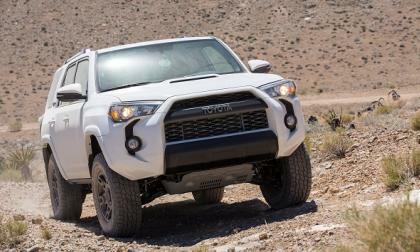 Petersen’s picks the 4Runner TRD Pro over Ram and Jeep. 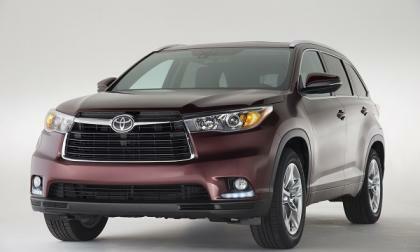 The 2015 Toyota Highlander is the only IIHS Top Safety Pick+ rated 3-row SUV in its market segment. While General Motors has rolled out a collection of short videos teasing the next generation Chevrolet Volt, the most intriguing aspect of the new electric Chevy is the fact that it should wear design cues borrowed from the popular Chevrolet Corvette Stingray. 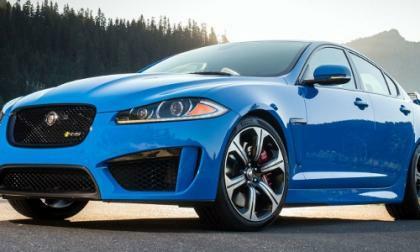 Jaguar Test driver, Development engineer, and Ambassador is honored with an Award. 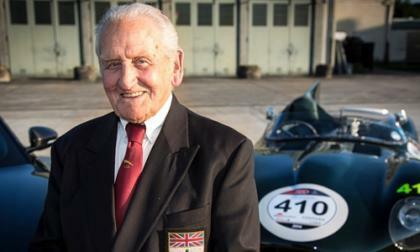 Norman Dewis received the award as a tribute to the more than 70 years of automotive involvement. 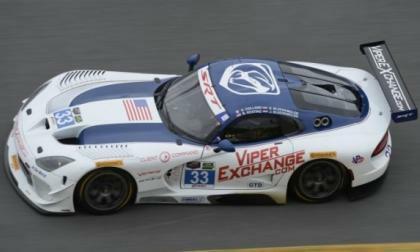 Right after winning the 2014 United SportsCar Championship GT title, Dodge announced the end of the factory Viper racing program and while those championship teams are still out of commission, there will be at least one Dodge Viper race car participating in the upcoming Rolex 24 at Daytona International Speedway. 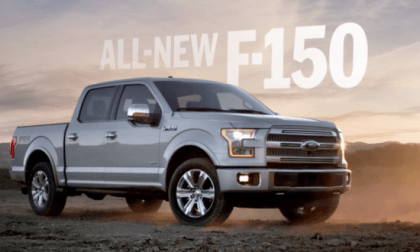 The first television commercials showing off the 2015 Ford F150 will debut during the NCAA college football bowl playoff series, allowing the Motor Company to introduce the next generation pickup to one of the biggest TV audiences of the year. 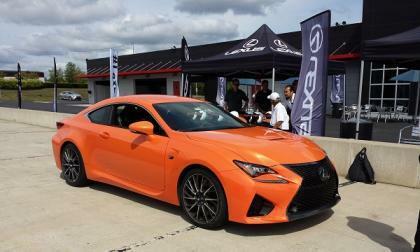 The new 2015 Lexus RC is the only coupe in its class with the industry’s highest safety rating. 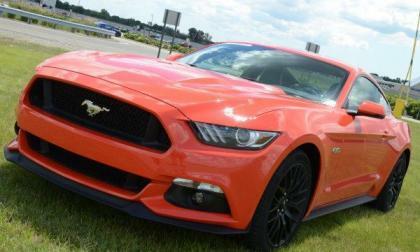 Ford Motor Company has announced the prices for the 2015 Ford Mustang in Europe and as we could have guessed, owning a new Mustang overseas will cost quite a bit more than it would here in the US – hitting European buyers with the same “foreign sports car upcharge” that Americans often deal with when buying cars built across the pond. 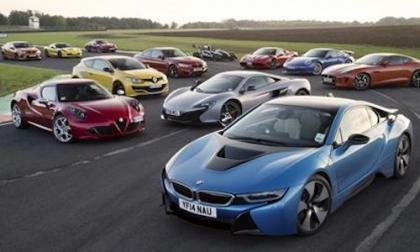 The BMWi8 heads an all-star lineup of performance cars for the Performance Car Show at Birmingham’s NEC. There’s one Subaru sedan that’s a surprise. 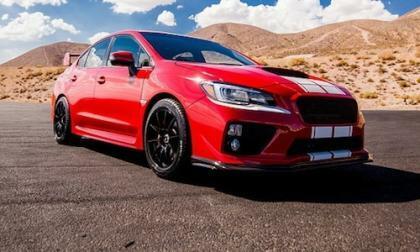 As Subaru of America reaches a historic milestone, the 2015 Subaru WRX/STI performance cars are more popular than ever. 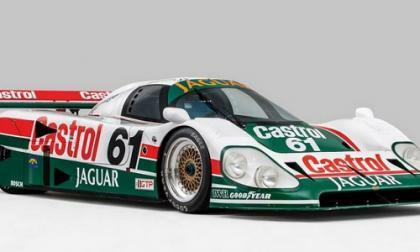 Get your bidder paddle ready, a rare Jaguar going to auction! Let the bidding begin! A rare Jaguar race car is going to auction in 2015 and it’s not only race proven, but it’s a 1990 Daytona 24 hour race winner. Read more about Get your bidder paddle ready, a rare Jaguar going to auction! 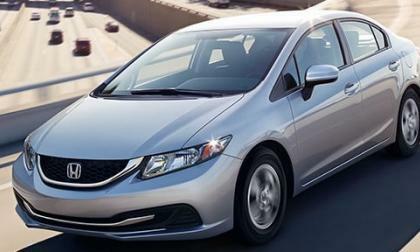 The Insurance Institute for Highway Safety(IIHS) has rated 9 Honda, Acura vehicles as top safety picks for 2015. 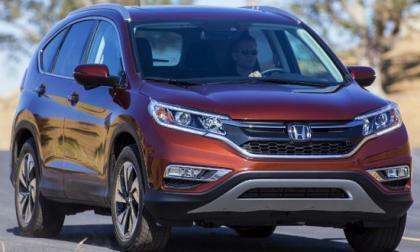 Is CR-V the safest small SUV in North America? 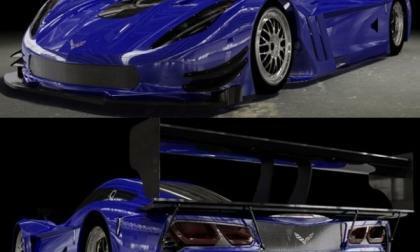 The first images of the C7 Corvette Daytona Prototype racecar have been released and this dark blue beauty looks primed and ready to back up this year’s championship in the IMSA Tudor United SportCar Championship endurance racing series. 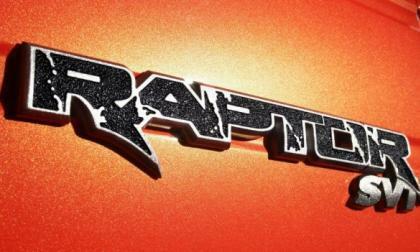 Ford Motor Company has moved to trademark the name EcoBeast, which I believe could be the name of the EcoBoost engine that could power the upcoming 2016 Ford F150 Raptor – with more power than we have seen from any other production EcoBoost engine. 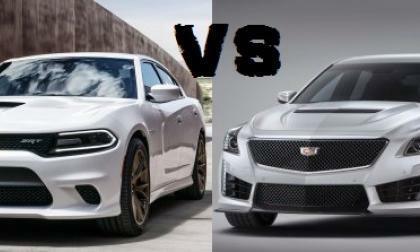 Now that General Motors has announced the new 2016 Cadillac CTS-V with the drivetrain from the 2015 Corvette Z06, the Dodge Charger SRT Hellcat finally has some competition from another Detroit automaker and today, we take a look at how these two super-sedans will match up. 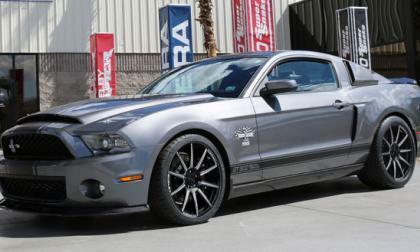 Although the performance world has turned its attention to the new Ford Shelby GT350 Mustang, the folks at Shelby American have rolled out one final limited edition package for the previous generation GT500 Mustang – with the new Signature Edition Super Snake packing up to 850 horsepower.